A great house to stay in for a family or group. 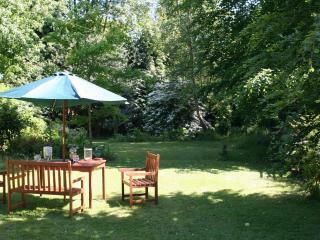 Lovely garden to enjoy and the lounge overlooking the garden is a great space for chilling out in. We had a very brief but enjoyable stay. Andy was very helpful before we arrived providing lots of information. Thank you. Ideal for summer walks .Only problem I found no mobile signal on our phones at the property so our poor son could not get hold of us to pick him up at the station. Stuck at station for an over an hour!! Dear Peter, thanks for the review and sorry to hear about your son being stuck, mobile coverage is scratchy down here, some networks work and others don't. Yes it has been very wet, welly's essential in the winter. We stayed from 3-6 March 2017, a party of 4 couples. 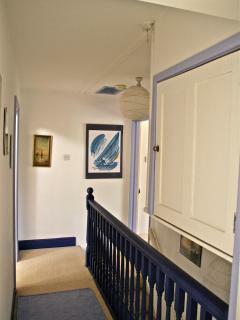 The cottage is wonderful, in a lovely quiet location. It is very comfortable and cosy, with a log burner in the dining room, an open fire in the cosy "snug lounge "and an Aga in the kitchen, as well as a standard cooker and full gas central heating.There is also a large comfortable second lounge / day room. 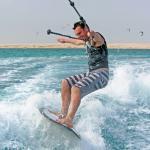 The cottage accommodates 8 adults very comfortably and is very well equipped. The bedrooms are all a good size with comfortable beds. 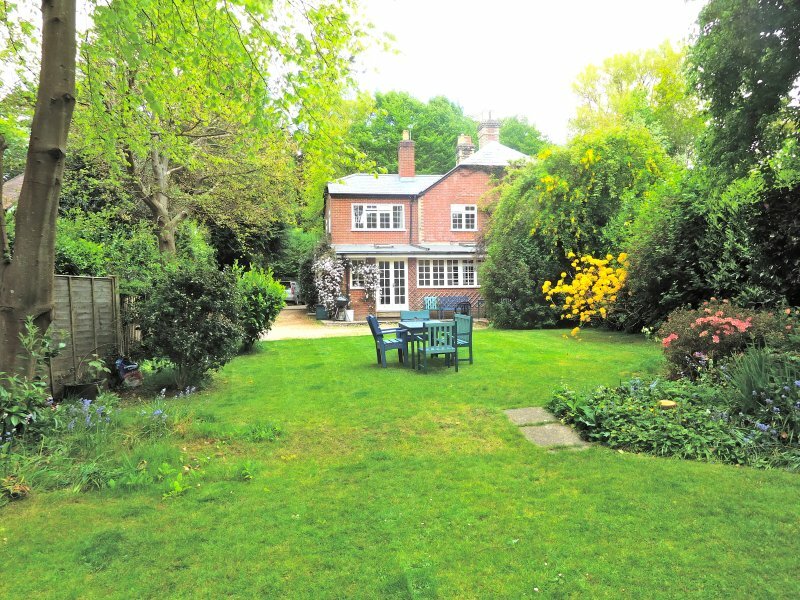 The location is perfect for exploring the local area and attractions. There are two very good pubs within walking distance, we used them both. The Red lion is just over a mile and is a very old traditional pub with wooden beams and open log fires. The Hobler pub is much nearer, under half a mile away and more comtemporary, both serve very good food and drink. 1 Hurstly cottage is the perfect quiet country getaway and delivers the ideal country cottage experience. 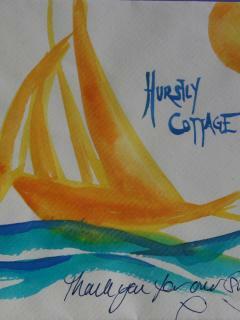 We hired hurstly cottage for our wedding for the bridal party and their partners. The cottage is beautiful and an amazing amount of space. Andy met us on arrival and was brilliantly helpful. 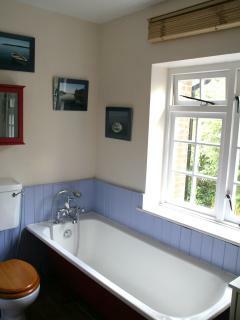 All rooms were nicely decorated and the cottage was immaculately clean throughout. The Aga was a lovely thing to come in to on a cold November. We would highly recommend this cottage to all and would rebook in the future. The cottage and Andy made our wedding weekend stress free. 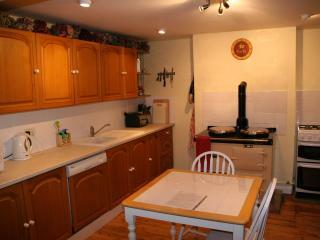 We rented 1 Hurstly Cottage for a New Year stay and were delighted with it. Our Party consisted of adults, children and dogs, all of whom had a wonderful time. The Cottage has plenty of room and has a light and airy day room and a warm and cosy kitchen and snug where we spent most of the evenings. 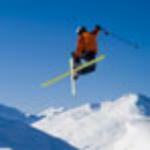 It is very well maintained and clean with all of the modern conveniences that we needed for our stay. The beds are very comfy and there are plenty of books, DVDs and videos as well as satellite tv. There is an outdoor tap to rinse off muddy dogs after our woodland walks and a lovely aga in the kitchen which they can dry off in front of. Local pub is only about 10 minutes walk away and there is a child and dog friendly one about 20 minutes walk away. All the children are already asking when we are going back and we all hope that we are all able to do so soon. Spacious cottage with good facilities. Owners were very helpful with directions and advice before arrival and even managed to find a lost phone after we had gone! Nice walks in the area and mountain bike hire in Brockenhurst. The nearby Filly Inn did great food and the staff there were very accommodating. Worth noting that it is quite remote so cars/bikes/taxis will probably be needed especially if you are going out in the evenings. 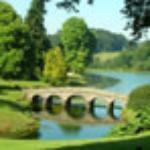 Looking for a place to stay in Boldre?